Today only save up to 50% off Soccer Items. There are quite a few deals worth checking out! 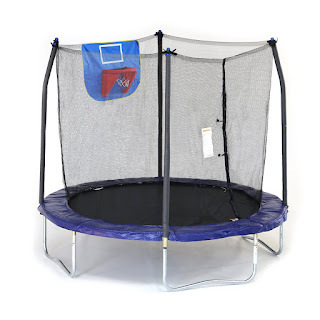 Today only, Amazon.com is offering up to 40% off select Baby Items for Parents On the Go! Please note – each gift card has a limit of one per person and the eGift Card must be sold by ACI Gift Cards in order for the discount to apply. Today ONLY at 6pm save an additional 10% with the coupon code: HOLIDAYS at checkout! I found Converse shoes starting as low as $21.60 after the coupon code (Retail $50+)! I also found The North Face hoodies starting as low as $17 after the code! You'll find great deals on adidas, Nike, Under Armour, UGG and so much more! Check out all of the deals HERE. Head over to get up to 50% off NCAA Styles! Right now at Target save up to 20% Off Select LEGO sets! Be sure to use your Target Red Card and save an extra 5% Off your purchase! Shipping is Free and can arrive by 12/23 if you order by 4pm Eastern on 12/21. Or choose in-store pick up where available! Right now save up to 30% off Holiday Lights and Decor at Target! Tons of selection available. Shipping is Free and can arrive by 12/23 if you order by 4pm Eastern on 12/21. Or choose in-store pick up where available! 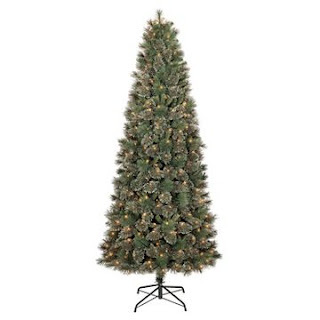 Check out this 7.5ft Pre-Lit Artificial Christmas Tree Slim Virginia Pine - Clear Lights for only $100 (Retail)! 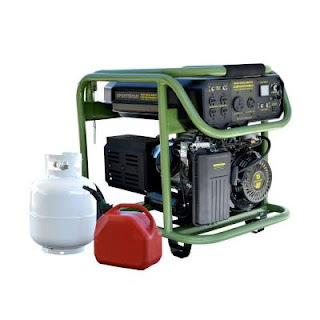 Today only at Home Depot save up to 50% Off Select Generators! Shipping is Free or choose Free In-Store pick up!